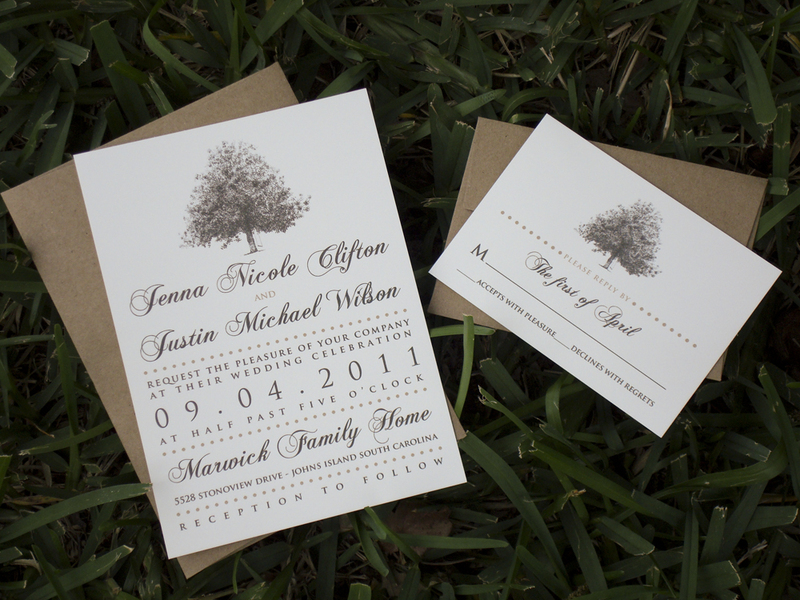 I’m so happy to now offer Tree Themed Place Cards! 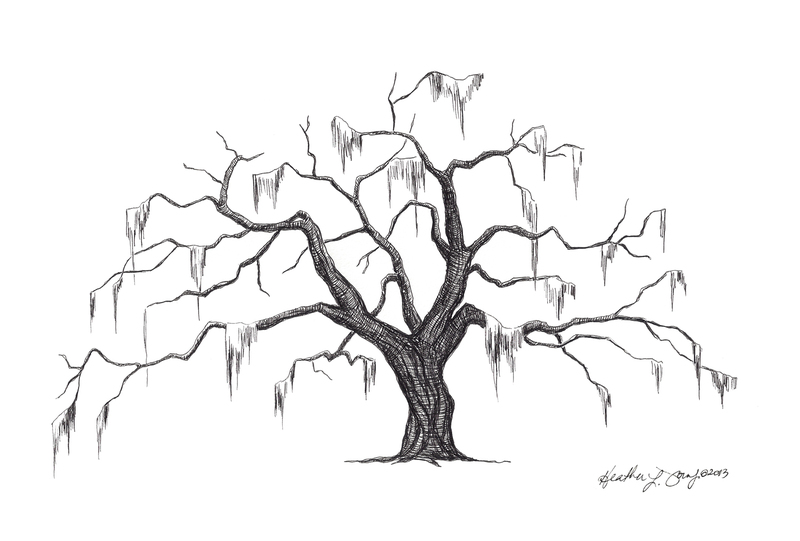 Choose from my moss draped Live Oak Trees, Magnolias, or even Weeping Willows! 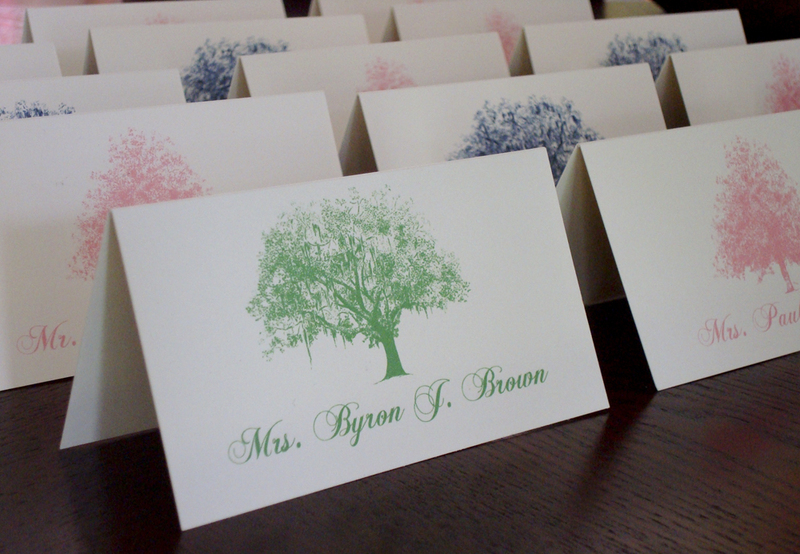 You are welcome to mix and match trees and/or colors to help differentiate entree choices. 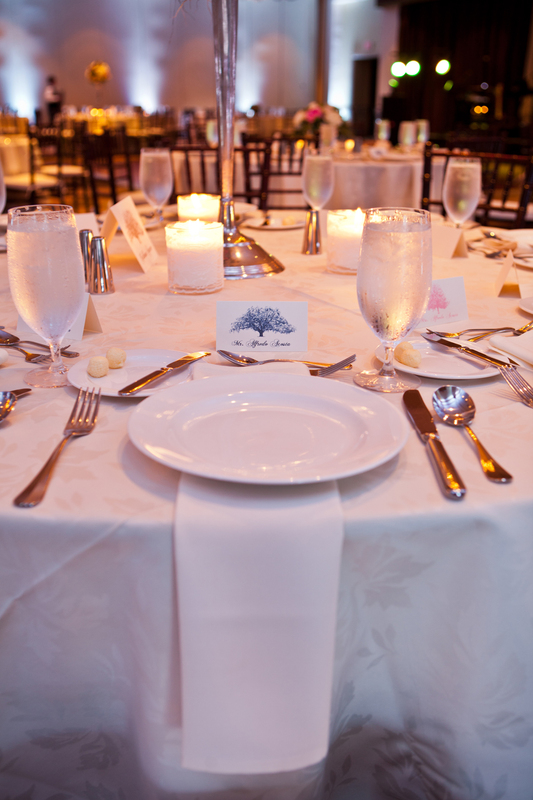 Whether your wedding is large or small, all guests appreciate a personalized detail! Thank you Diana for sharing your stunning photos with me! 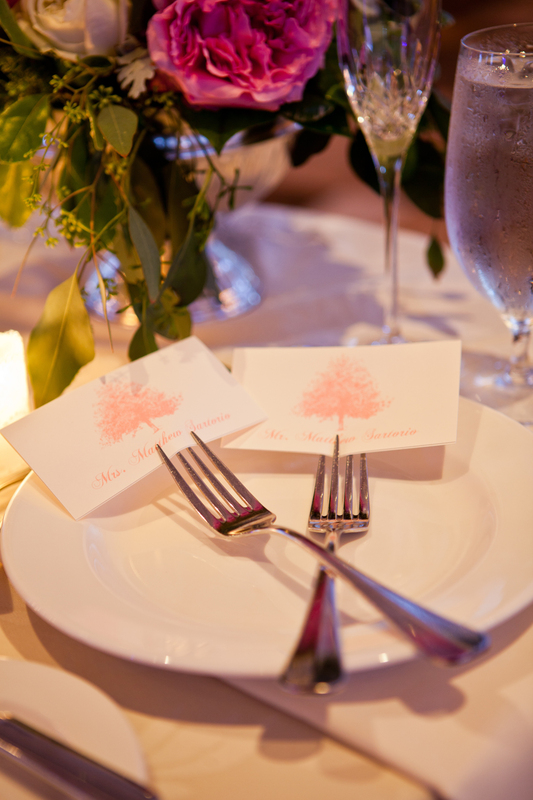 Click for more beautiful photos of Erica & Matt’s wedding day captured by Diana! 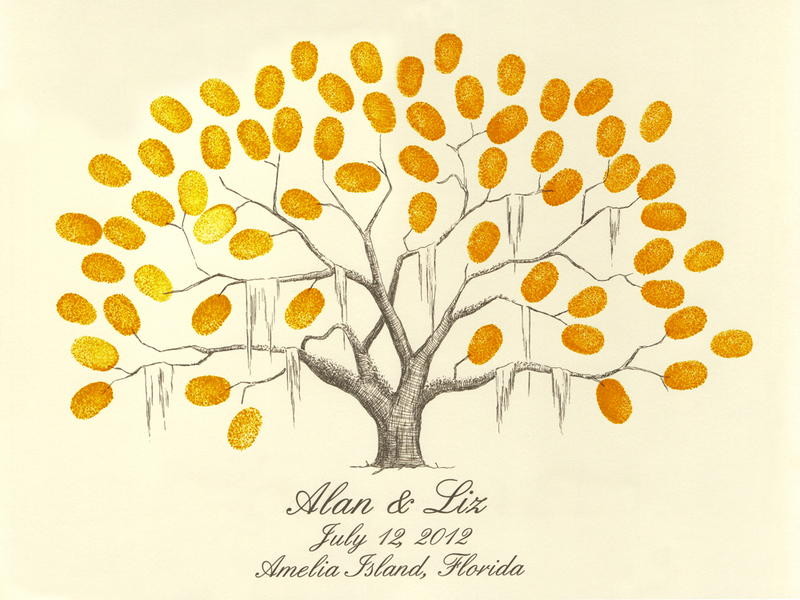 12×16 inch Thumbprint Tree Guestbooks are here! 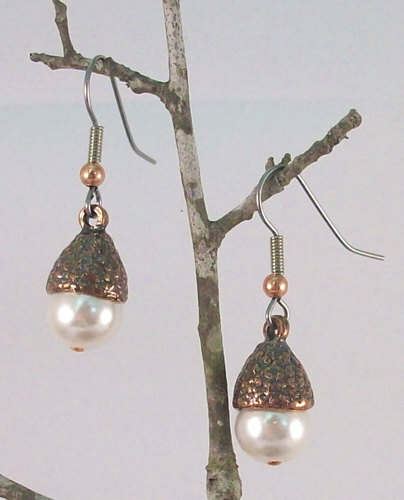 They are the perfect size for small weddings, baby showers, birthdays and family reunions. 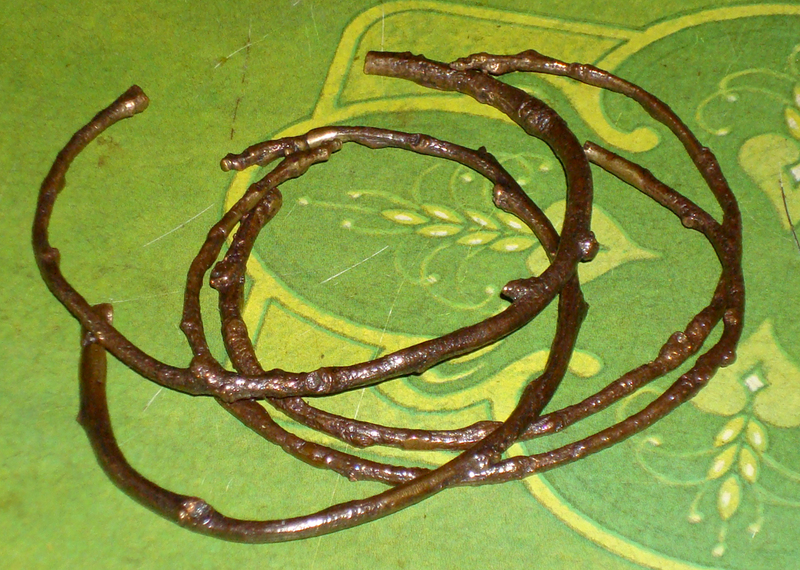 The best part about these little trees? 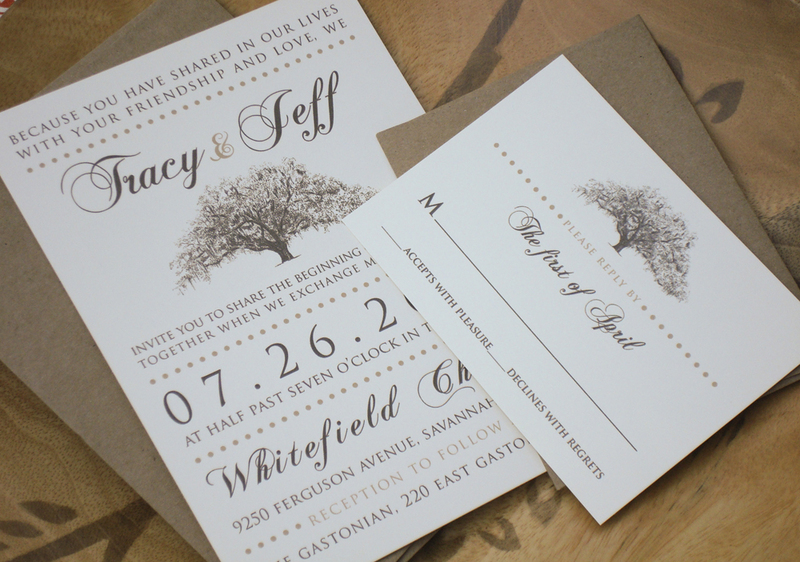 You get the option of the standard black ink printed onto white paper OR chocolate ink printed onto natural paper. 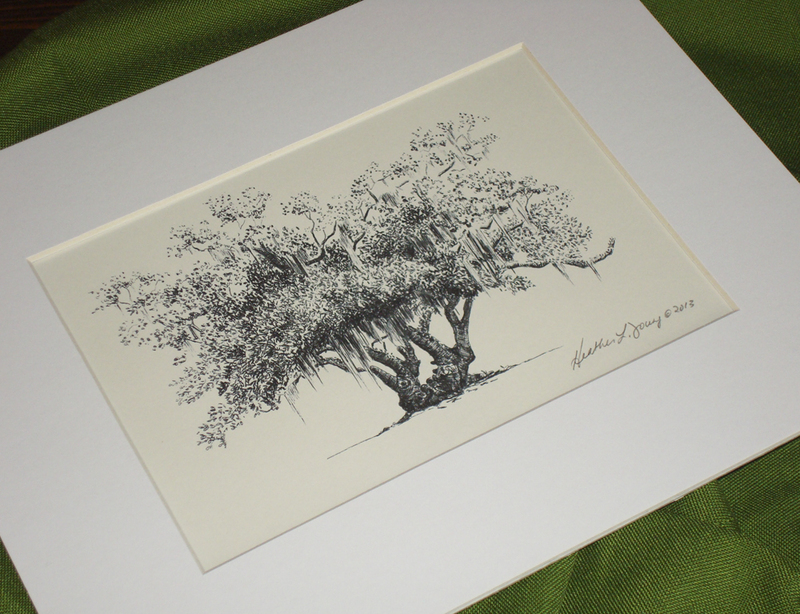 (available with and without moss) Sadly, I can only offer the chocolate ink and natural paper on the small trees at this time. For more details, visit the Wedding Section of The Ink Lab. 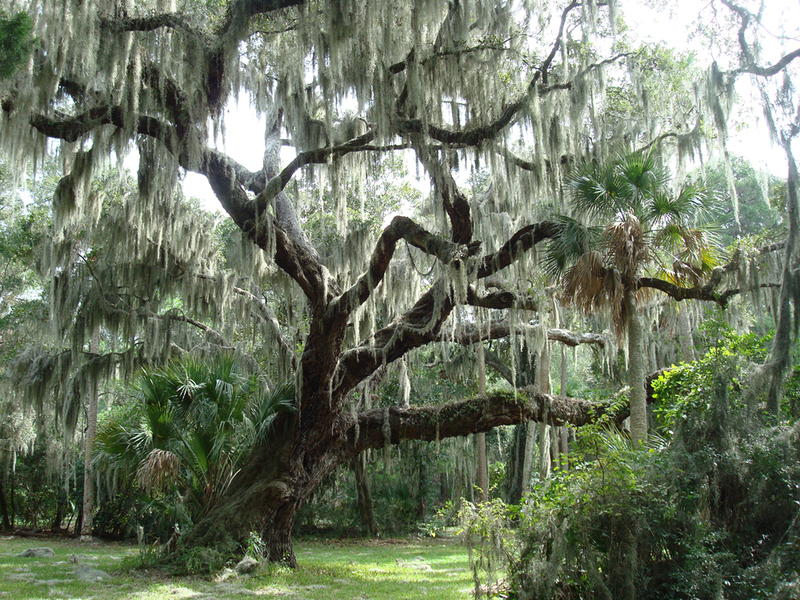 I’m slowly broadening my Tree Hunt to other areas, with Amelia Island and Charleston at the top of my list. 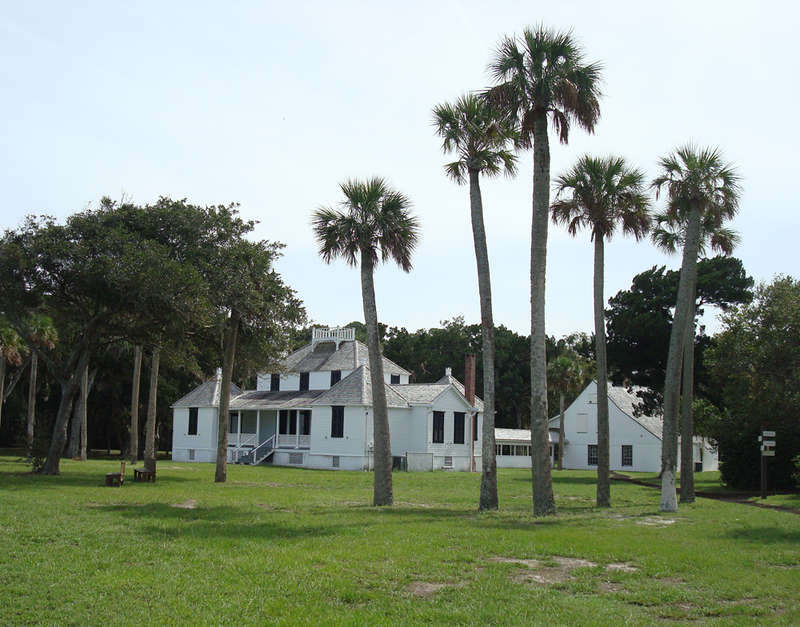 While visiting family in the Dina last weekend, Dad took me out on the bike to see Kingsley Plantation. 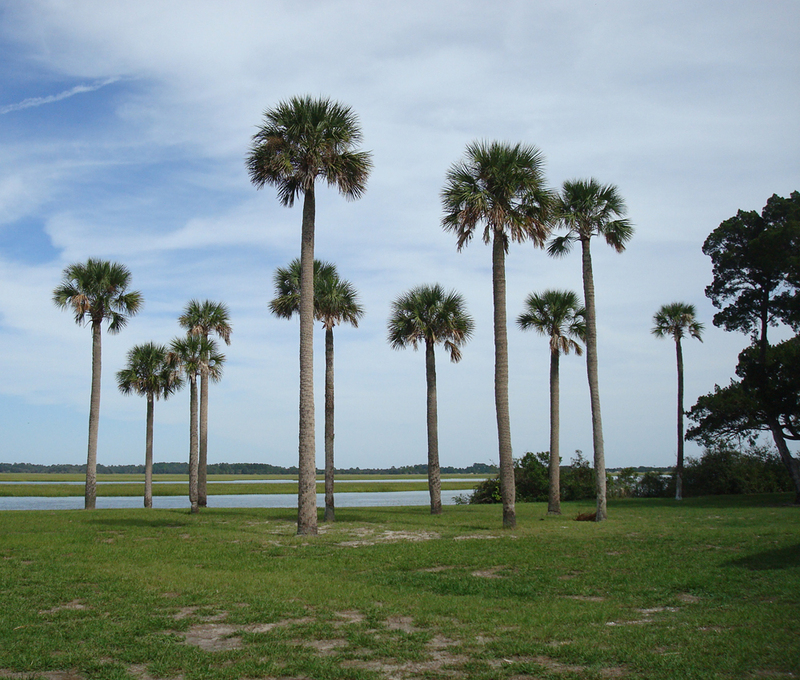 The house sits right on the water and is surrounded by weathered cedars and towering palms. 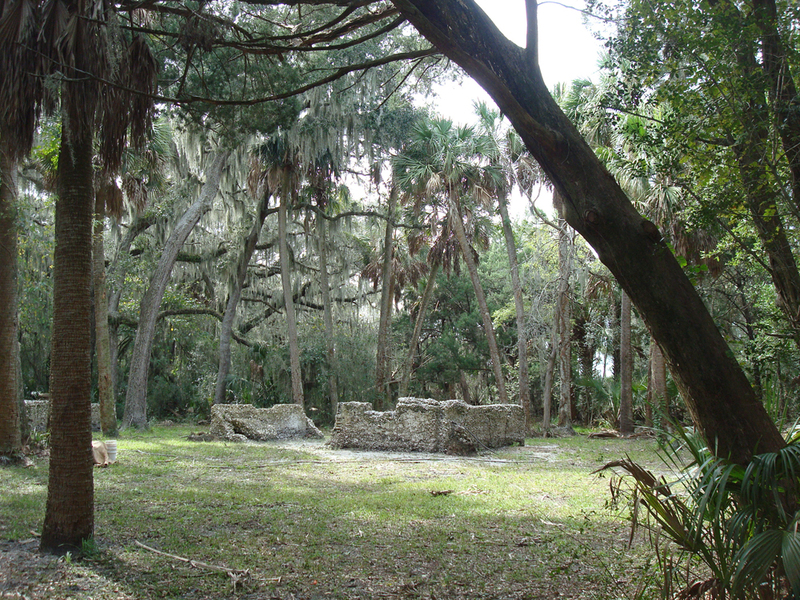 The tabby slave quarters are still standing and cotton still grows on the property. 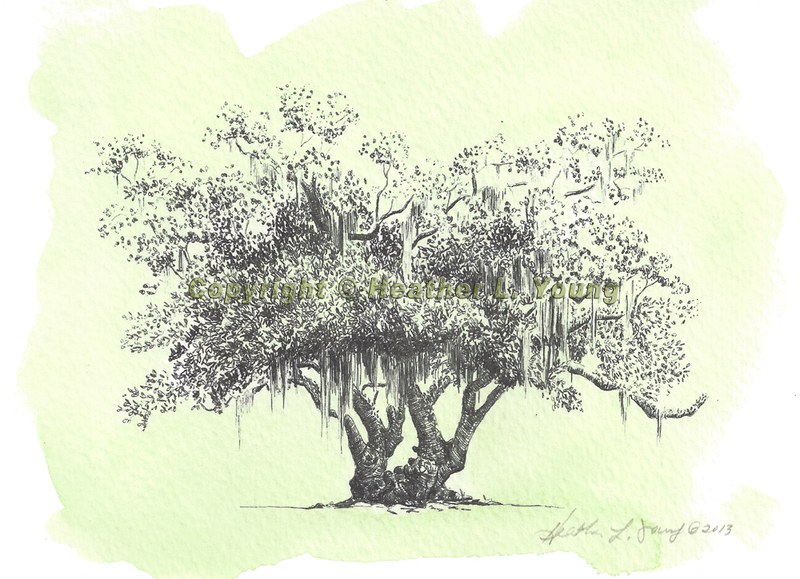 …a perfectly imperfect Live Oak, complete with sprawling branches draped with Spanish Moss and highlighted with Resurrection Fern. My photo doesn’t do it fair justice, but I sure hope the drawing will. 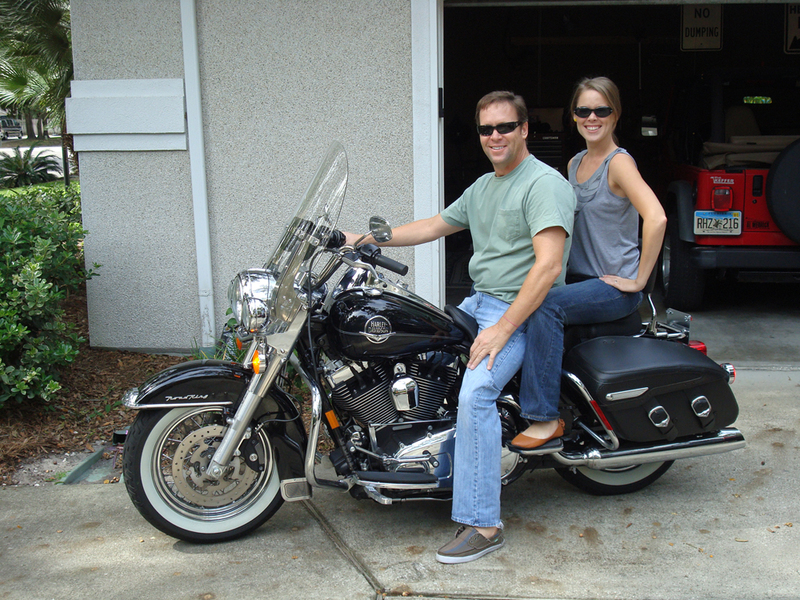 Thanks for an awesome adventure Dad!